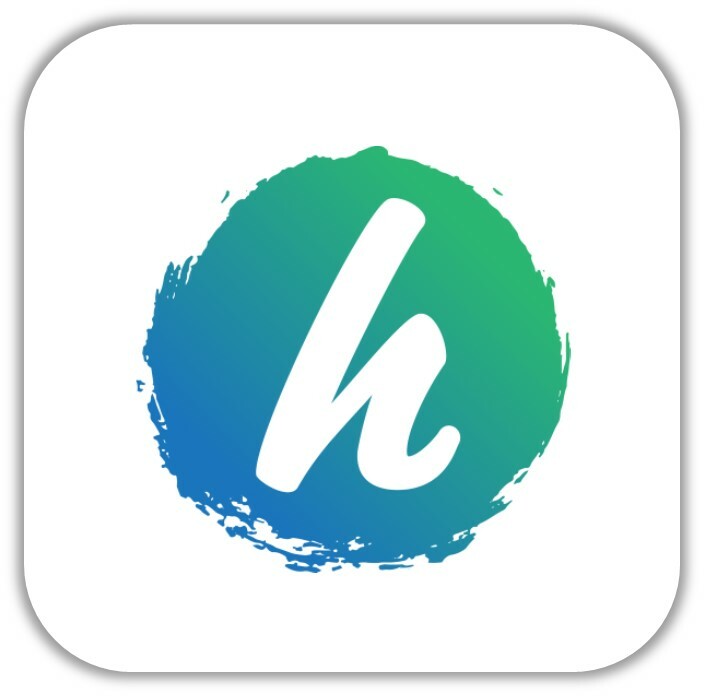 Check out the Hopewell E-Bulletin! MISSED THE MESSAGE ON SUNDAY? CLICK THE IMAGE ABOVE TO WATCH ONLINE OR DOWNLOAD OUR APP! 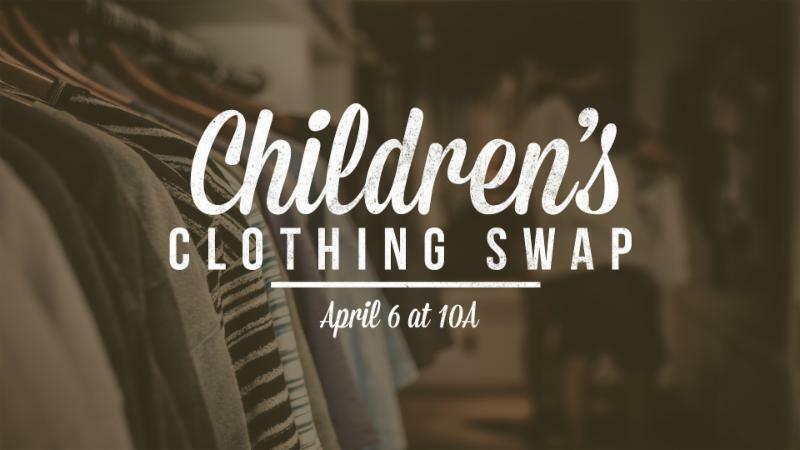 Take some time to donate and exchange any gently used children's clothes and accessories in a time of fellowship. 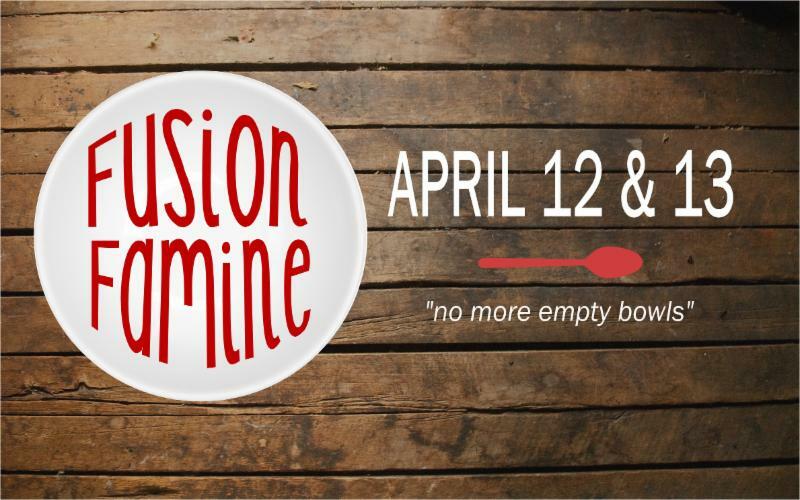 Drop off clothes Sunday, March 31 after service and Wednesday, April 3 before Fusion at the lower lobby counter. Then come for free shopping Saturday morning! Any remaining items will be donated to local organizations. For more information, contact Lauren VanSteenvoort at Lvansteenvoort@gmail.com. CLICK HERE to register to help by 3.30.19! 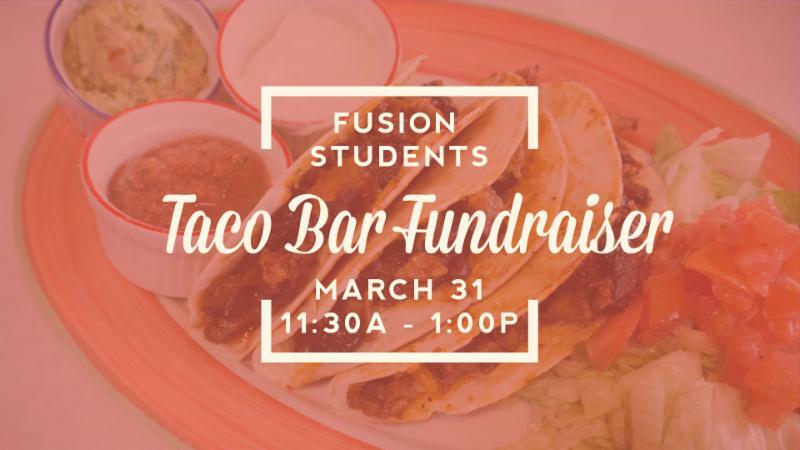 Join the Fusion youth for a Taco Bar Fundraiser lunch! They have set a goal of $2,000 to fight child hunger and will be participating in the 30 Hour Famine in April. Show your support for their mission and get a tasty lunch while doing it! Cost is by donation. Located at the Gathering Place. Derek Ryder at derekr@hwcf.org . 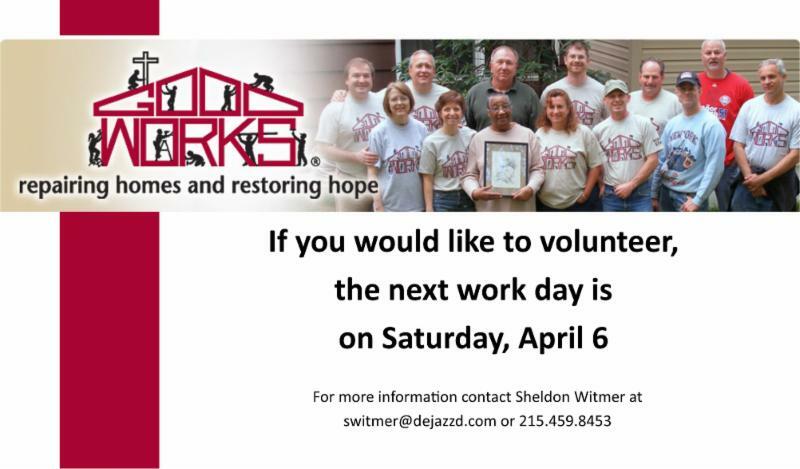 Sheldon Witmer at 215.459.8453 or switmer@dejazzd.com . Students will take part in the amazing famine event where they will fast for 30 hours to get an idea of what kids in other countries experience. Now through April 12, students will be working to collect donations from friends, family and neighbors as well as holding fundraisers to reach their individual collection goals. Children will continue learning about this month's life application: God Made Me. They will read from Luke 12 and John 3 and see that they are so important to God that He gave His only Son so they can be with Him forever. 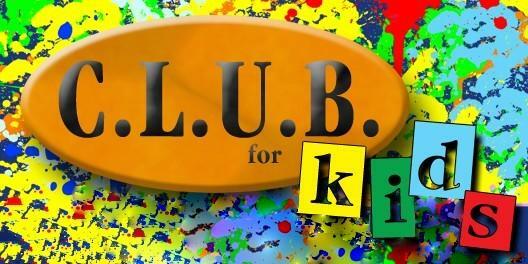 Children will continue learning about this month's life application: Individuality. They will read 1 Timothy 4:12 and discover who they are meant to be. Students will be continue their series called Unbelieving Believers . Focusing on answering some questions about people who say they believe in God but who don't live like it. 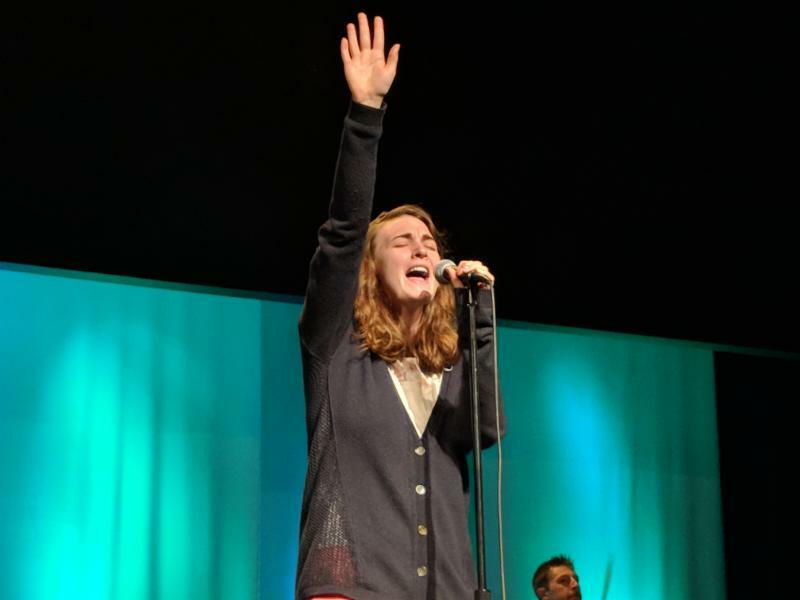 Each week, students are going to focus on a statement that an unbelieving believer might make, and then break it down and try to figure out what God wants for us. This week's topic will discuss statements such as, "God doesn't care how I live! It doesn't matter what I do with my life," and, "I pray to God when I need Him, and that's all He wants from me." ﻿Cold Case Christianity by J. Warner Wallace. Students will be beginning a new series on the book of Mark . Join in an evening of fellowship with friends, worship and learning more about Jesus. 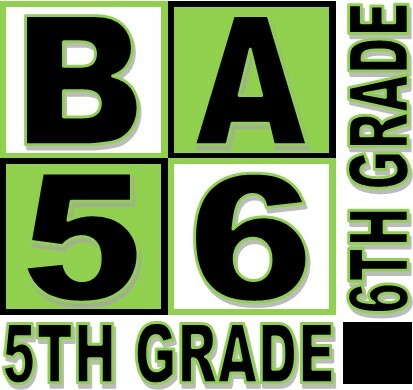 Students will participate in the Night of Worship and Prayer in the upstairs lobby followed by small group discussion. 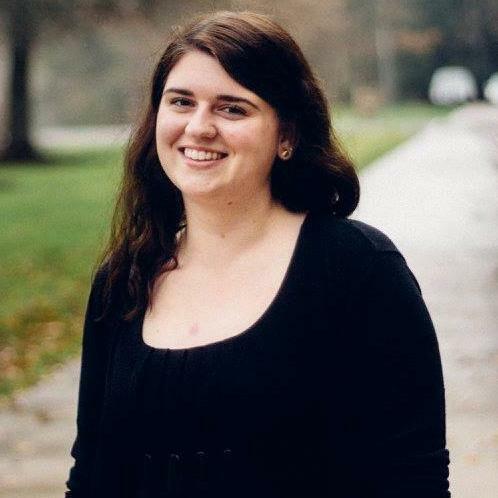 Veronica Gerace is on staff at Hopewell as the Student Ministry Assistant, working closely with Derek and the Fusion students. Join her in prayer and consider contributing financially by clicking here and searching for her name.